David Bourne is a passionate writer with a close connection to his readers. Being an avid reader for years, he finally took the decision to put pen to paper and express his fantasies in his books. 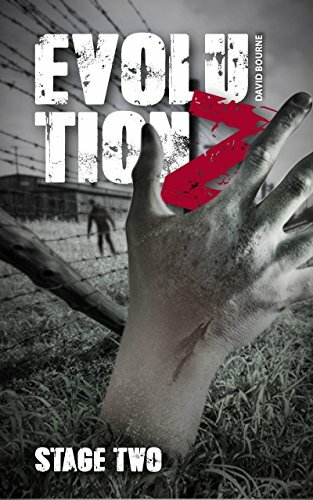 His debut novel “Evolution Z” has been an Amazon Bestseller for several weeks. 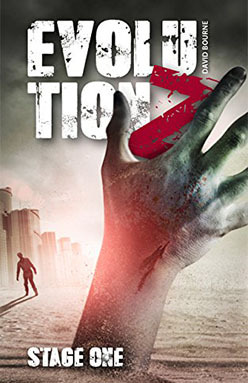 Be sure to check out David’s latest release, “Evolution Z – Stage Two” on Amazon! Evolution Z – Stage Two! 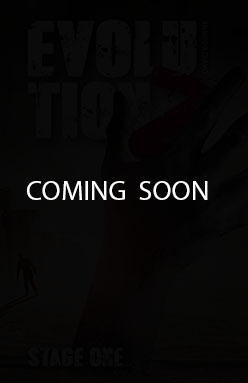 Discover the sequel to the successful first part of this zombie novel series in the vein of "The Walking Dead!" 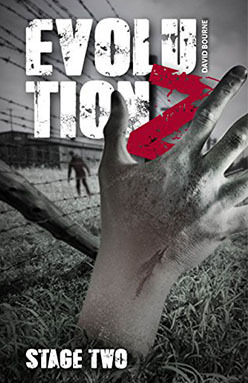 Get Evolution Z – Stage Two now. An absolute must for all fans of "The Walking Dead!" This was one of the best reads I've had in a while. The story was gripping from the very beginning and hooks you in deeper and deeper. As a someone who loves zombie movies/shows and has read quite a few zombie books this was easily one of the best. Looking forward to stage dos! Loved this book! Very exciting and well written! Will definitely be reading everything this author writes!! This is an exciting and addictive book. You can imagine everything pictorially and fall immediately into the world that David Bourne has created. Highly recommended for all fans of survival, dystopian and/or apocalyptic stories that focus on the protagonists as much as the action parts. Looking forward to Stage Two! The characters are interesting and the action is not stop. Can't wait to read the next book. The flow of the story works! Join David’s list of VIP-Readers and never miss any updates, promotions or new releases! © 2017 David Bourne. All Rights Reserved.